When it comes to getting motivated, a personal trainer is the tried and tested way to get fit and lose weight. Local Mums give their recommendations for the best local trainers in our area. "I highly recommend�PRIDE Personal Training�to all Local Mums. Having lost weight through going to the gym and swimming, I was getting bored and losing motivation and only using the equipment in the gym that I liked using, rather than what I needed to use. Then I heard about Martyn Parry and his Personal Training company and thought I'd give that a go.�Martyn put me at ease from the outset and really listened and understood what I wanted to achieve. Although I sometimes hate the thought of a work out, Martyn always inspires me to push myself that extra mile, while making it fun and enjoyable. I would thoroughly recommend Martyn Parry to anyone!" 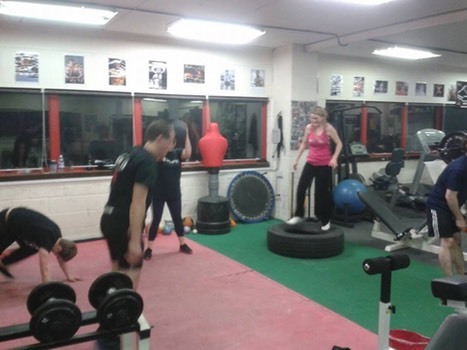 "I recommend�PRIDE Personal Training�to Local Mums; it is fantastic and great motivation. I am two months into a six month program and am really impressed. The classes have been varied and I am constantly being pushed. I feel fitter and stronger already. Martyn is great, friendly and knowledgeable. 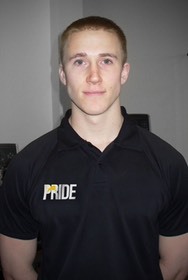 I would highly recommend PRIDE Personal Training." 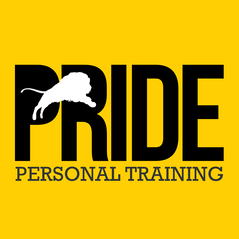 PRIDE Personal Training�is a trusted personal training company specialising in weight loss and fitness training. We pride ourselves in not only being effective but also fun! We want to help people feel good about the way they look and live a healthy happy life. We also manage to combine both the intensity needed for results AND the enjoyment needed for longevity. Accountability and regular assessments ensure you don’t fall off track, and are seeing the progression you WILL make! Please contact us for your FREE consultation NOW!